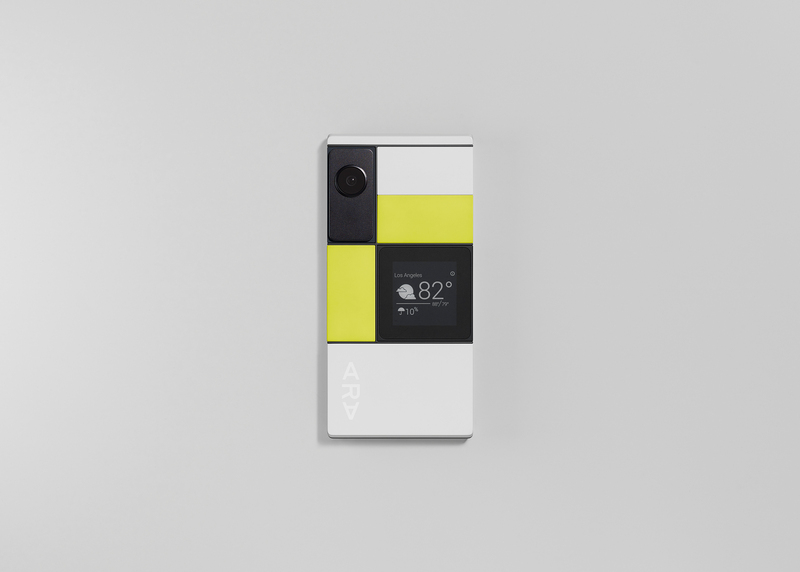 Project Ara Dev Edition Shipping This Fall, New Demo Video Shows Off Modular Cameras, Secondary Displays, And... Breath Mint Dispensers? 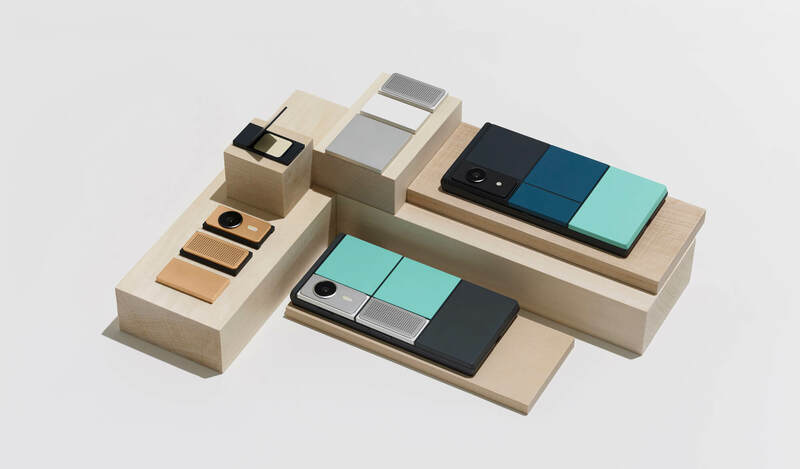 Project Ara was supposed to go into public testing last year, but that didn't happen. 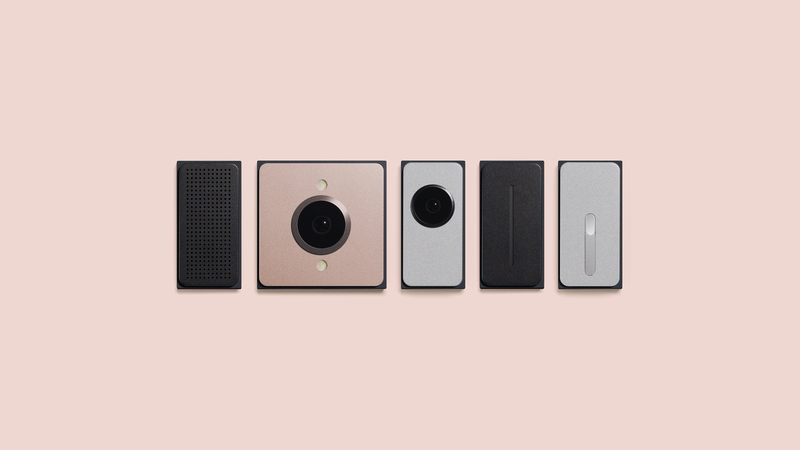 Google has been quiet about the state of its modular smartphone since then, but now there's a new demo video. It shows off some weird modules, but what about a release date? Well, there's nothing for regular people, but a developer edition will be available this fall. 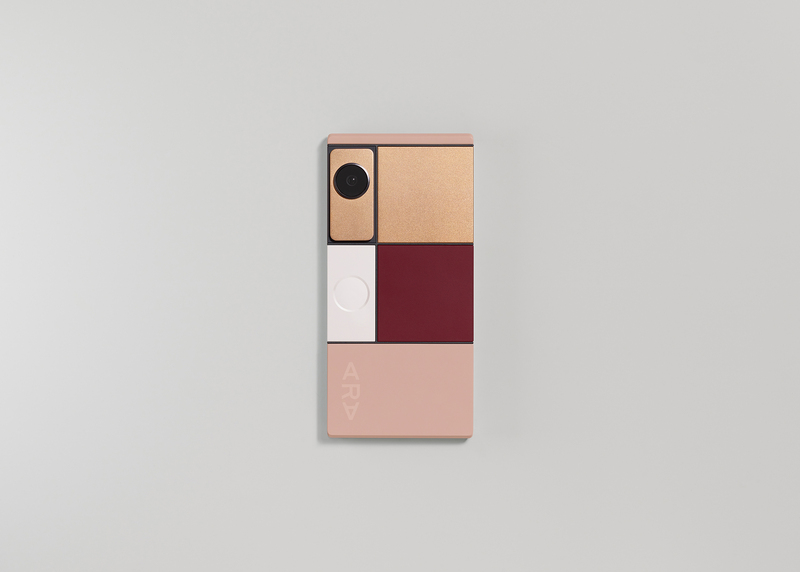 Google kept Project Ara and the rest of the ATAP group when it sold Motorola a while back. At the time, I feel like the selling point for Ara was as much about upgrading and being less wasteful as it was about customization. Now, Google is pushing the customization angle harder. 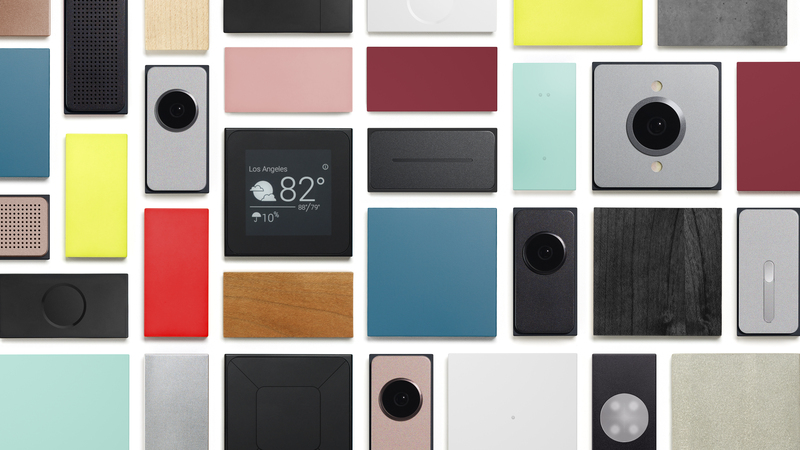 The video shows people swapping out modules, building phones that make sense for the situation at hand. Situations like... having bad breath (0:35) or needing a third speaker (0:22). Might I also suggest a flask module for those times you really need a drink? How about a vape module? I will concede the secondary display might be neat, though. A lot of the blocks on the back of these phones are just blank rectangles with no discernible function. 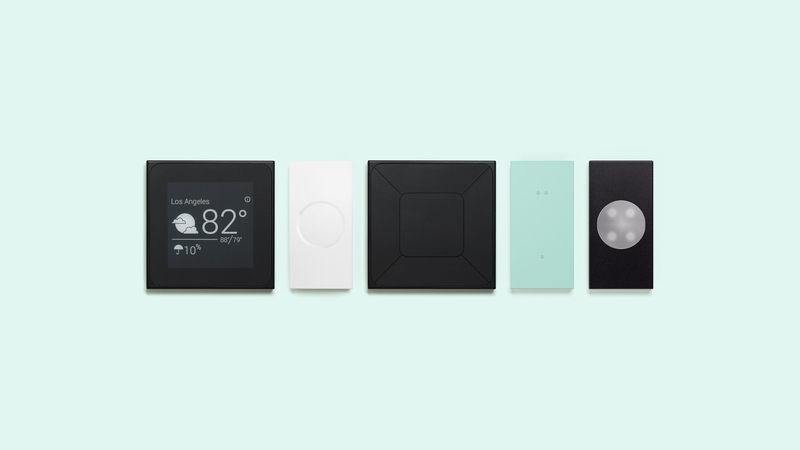 We have no way of knowing if there are going to be enough compelling modules to make this platform viable (we know Harman will make speakers). I suppose that's why the developer hardware will be sent out ahead of a consumer release. You can register your interest on the Ara site if you have a project in mind.